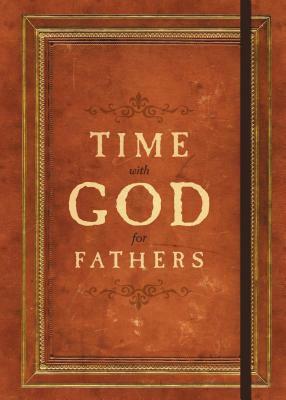 A Scripture-led devotional to encourage and bless time between fathers and their heavenly Father. Time with God for Fathers is filled with ninety devotions that encourage fathers to spend time on their relationship with the Lord in prayer, thanksgiving, and praise. Devotions are topical and include: forgiveness, wisdom, comfort, guidance, and strength. A Quick Scripture Reference Guide is included to help fathers in their day-to-day walk with God and fatherhood. Subjects consist of "Father's Prayers," "God's Promises for Fathers," "God's Blessings for Fathers," "Responsibilities for Fathers," and "God's Dynamic Examples of Fathers."